Maryland’s attorney general has hired an outside firm to help as the state pursues legal action against the Federal Aviation Administration. SILVER SPRING, Md. — Maryland’s attorney general has hired an outside firm to help as the state pursues legal action against the Federal Aviation Administration over implementation of its “NextGen” operations. 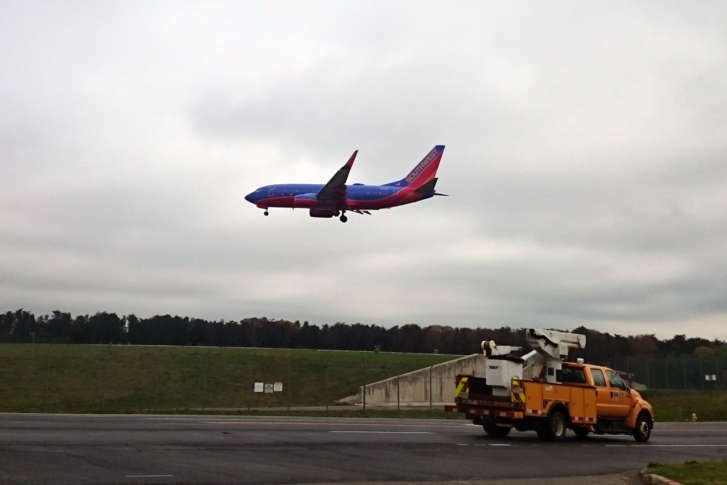 Since the FAA narrowed the flight paths at BWI Marshall and Reagan National airports, as part of the air-traffic overhaul, residents have complained of unbearable, unrelenting noise. On Tuesday, Frosh said he had chosen Kaplan Kirsch and Rockwell, a firm that helped Phoenix win in a case similar to that of Maryland’s. In September, Maryland Gov. Larry Hogan called on Frosh to file a lawsuit against the FAA. Hogan wrote that the suit should include routes at BWI Marshall and Reagan National. In April, nine members of the Maryland congressional delegation wrote to the FAA to urge “swift action,” calling on the federal agency to revert to pre-NextGen air traffic patterns.